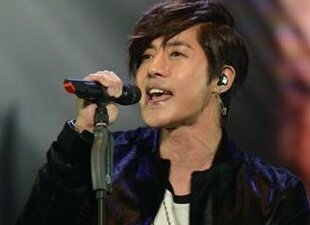 Dubbed the "Next Bae Yong-joon", singer-turned-actor Kim Hyun-joong will be releasing new music after two and a half long years. Kim's reps shared that the talent will be making a comeback as a singer this summer and is currently in the middle of the production process. This will be his first release since "Marry Me" in December of 2011. Kim is currently on his Japan Tour 2013 - Unlimited, which will run until early March, including stops in Nagoya, Tokyo, Fukuoka, Osaka, etc.